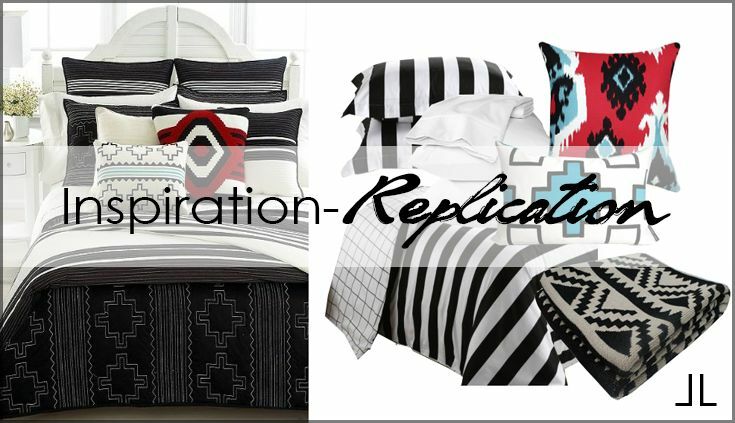 Years ago I purchased a Ralph Lauren set that was extremely southwestern and was used for a short time in my bedroom. It then sat in my closet for some time, until recently I changed Ethan's bedroom to a southwestern theme and I new it could be used. 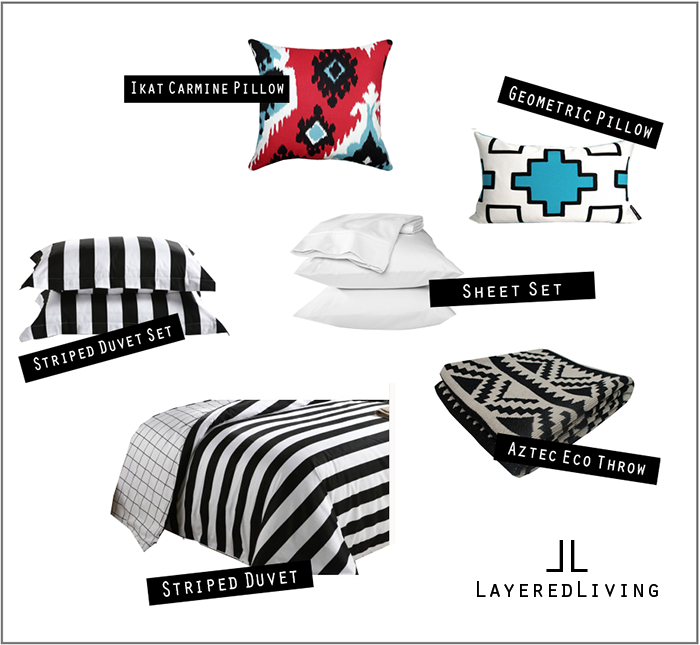 The bedding is super comfy and well made. The only problem I have with it is, it is to vibrant and I don't love it like I used too. 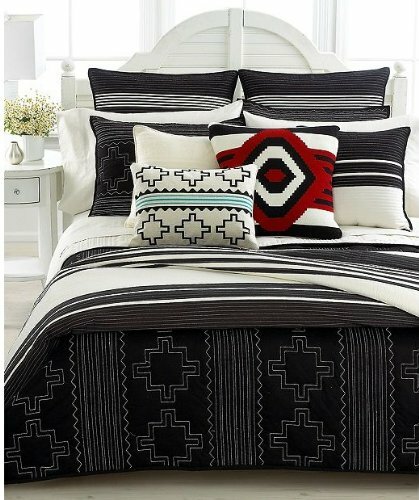 So I searched for southwestern fabrics and bedding an came across this Adobe bedding by Ralph Lauren, but sadly it is sold out everywhere. I really love the colors used and it would have flowed so nicely with the rest of my home. So that being said I new that I could replicate it and maybe even on a budget friendly replication.